“ZuZu was born in a barn.” And so, A Berkshire Tale begins. A precocious, tabby kitten lives her days in the same place that Nathaniel Hawthorne wrote his Tanglewood Tales. 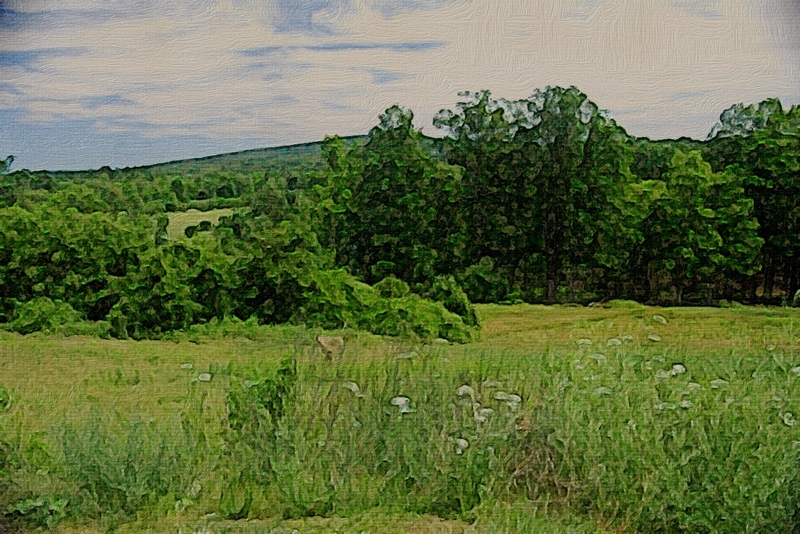 But these ten stories are the tales of her first year in the Berkshire Hills of New England. When a family arrives at the farm, ZuZu finds a kindred spirit in the youngest child, Nicholas, and it becomes his story, too. Both little urchins have much in common and their friendship and experiences grow with each adventure they share. In future posts, I’ll explain how this book came to be and why it is appropriate for all ages, from the very young to the very young at heart. A Berkshire Tale was written primarily for sharing. Although the reading level can be qualified as eight years and older, I wrote this book for adults to read with younger children. The subject matter, characters, pictures, dialogue and language will appeal to all ages. At first perusal, it may appear that there are too many words for a children’s book, but it is written in scenes rather than chapters. This is conducive to reading as little or as much as one wants in a sitting. (Very convenient for bedtime story telling.) Pictures are incorporated within the text, enabling little ones to visualize each scene as it is read. As a former teacher, I believe that reading with children, long before they enter kindergarten, plays an important role in their future success in school. Some of my posts will explain why I feel so strongly about encouraging early reading experiences and I’ll discuss ways to make reading more interesting and challenging to young children. I look forward to other topics that may come about for discussion as I share, muse and ramble along in this, my first venture into blogging. I loved writing these ZuZu Stories. They enabled me to create my own characters; my own little world in an incredible setting. The Berkshire venues I write about are wonderful places for families to visit. They offer so much history and culture for every age group to experience and enjoy. If you never have been to the Berkshires, perhaps this book will encourage a visit to this enchanting part of New England. And if you have experienced Lenox, Stockbridge, Pittsfield or any of the other towns, I hope that these tales will bring back many happy memories.